Na, na, na, na, na, na Hash Man! Hash Man is here to satisfy all of your hashish needs. Buying hash online just got easy as you can always depend on Hash Man’s hashish to be real, authentic, and of the highest quality in the world. Hash is an art and it is one of the longest standing cannabis tradition on our planet. 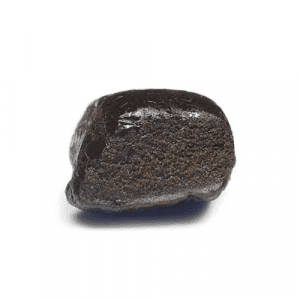 The Hash Man brings nothing but real hashish, using traditional methods, promising a true and unique experience each time. Whether you are looking for Afghani Hash, Moroccan Hash, Lebanese Hash, Charas Hash, and Kashmiri Hash and all of the varieties from said region, Hash Man has you covered. 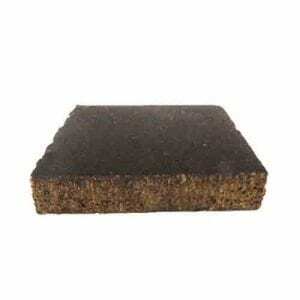 The process of making hashish varies from country to country and even region to region. As a consumer you want to trust the provider and make sure that their knowledge of good hashish is correct. There’s a lot of imposters out there! 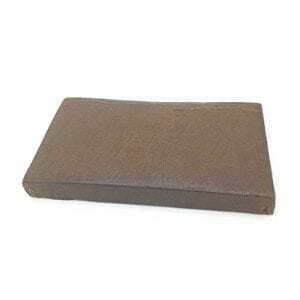 Hash Man not only produces domestic bubble hash, Hash Man also brings you the highest quality, most sought after, and most rare Hashish in the world. Buy Afghani Hash, buy Moroccan Hash, buy Lebanese Hash, buy Charas Hash, and buy Kashmiri Hash online today from the reliable Hash Man. Whether you like to consumer you hash through bottle tokes, joints, bong rips, or vape. There’s hash for everyone. 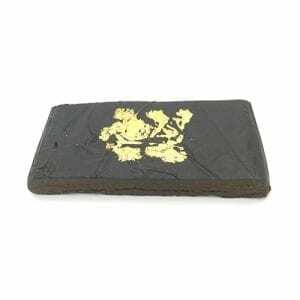 You can trust in the Hash Man to provide you with the hashish you need. I had some MAZAR hash - supposedly 3 g. nothing wrong with the product, just the amount. Maybe I was sent the wrong order amount 1 g instead of 3g. It also was put in a plastic bag that when received it was crushed flat. It was very difficlt to remove from the baggy. In fact, there was a good deal left on the baggy. I don't know who packages the product, but some work is needed here. I am hesitant to buy again becasue whjo do you complain to?? Habibi hash is very nice. Mellow buzz. Very Nice Flavor, and Potent Indica Effects!!! You are doing it Right, Hashman!! !